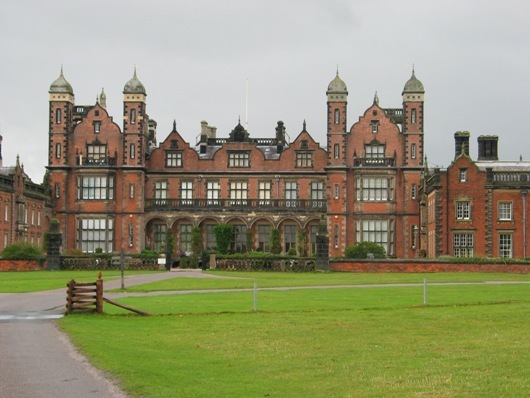 Cheshire is an area with a long history that includes Roman soldiers and the English Civil War. It is no surprise that there are plenty of ghosts still hanging around. 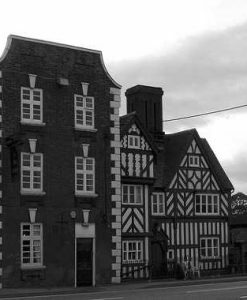 Cheshire’s Old Hall Hotel dates back to around 1656 and is a Grade I listed building. 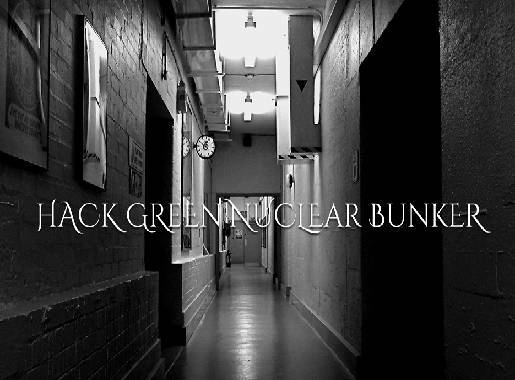 You may recognise it from appearances on paranormal television shows. 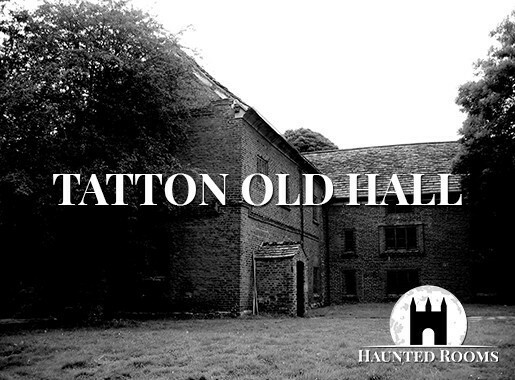 This is without a doubt, one of the most haunted places in Cheshire with a total of 14 different spirits said to haunt the building! It is very common for guests at the hotel to feel themselves being pushed under the water while taking a bath while others report waking up at 3am convinced that the room is on fire! One of the most frequently spotted ghosts at The Old Hall Hotel is that of Sir John Radclyffe who was the original owner. He is seen as a tall man in 17th century attire. There is also a grey lady who is said to be searching for her child – something that ties in with the house since a baby’s skeleton was found inside the wall during renovations. Some of the other spirits present include a cat, a dog, several children, an old lady in rocking chair and a figure in a bee keeping uniform! During the English Civil War, thousands of English soldiers met brutal ends. 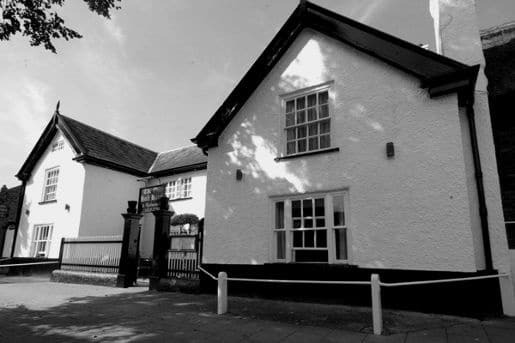 One site that saw some of the highest death tolls during that time was Rowton Moor, so it is no surprise that it is one of the must see spots if you are planning a tour of haunted Cheshire. The Battle of Rowton Moor took place on September 14, 1645. Lord Bernard Stewart and Marmaduke Langdale led King Charles’ Royalist Army against Oliver Cromwell’s Parlimentarians (led by Colnel Michael Jones). During the brutal battle more than 600 Royalists were slaughtered including Lord Bernard Stewart. If you pay a visit to Rowton Moor around the anniversary of the battle, you may catch a glimpse of his ghost riding on horseback across the moor. There are also reports of music echoing in the distance which is thought to be played by King Charles’ court musician William Lawes who also died on the battlefield. Hartford Hall Hotel dates back to the 17th century and has formerly served as a nunnery and a manor house. 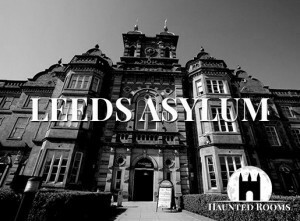 It is also said to be haunted! Guests and staff have reported seeing the ghost of a nun. She is supposed to have been killed when she was bricked into a wall at a nearby abbey. The nun is held responsible for all sorts of unexplained happenings around the Hartford Hall Hotel. 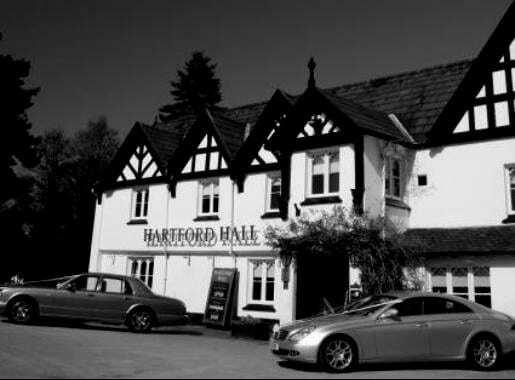 We can help you to arrange your stay at Hartford Hall Hotel. Tatton Park Mansion is a beautiful Grade 1 listed country house that is currently run by the National Trust. Originally, Tatton Old Hall was the original manor in Tatton Park, but the much grander Tatton Park Mansion was built in 1716 to replace it. The new building is said to be haunted and visitors often report being touched by invisible hands and hearing phantom footsteps. There have also been reports of a dark ghostly figure in not only the house, but also the gardens. 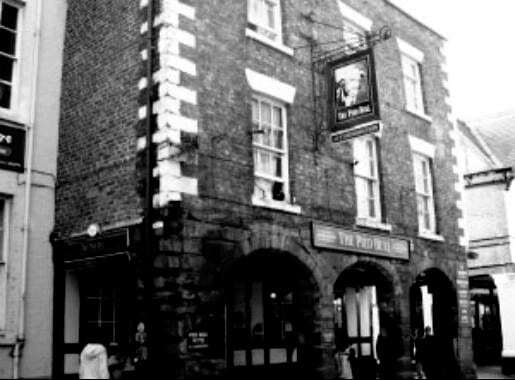 The Pied Bull is a historic hotel in Chester which dates all the way back to the 11th century. It is believed to be the oldest continuously licensed premises in town. 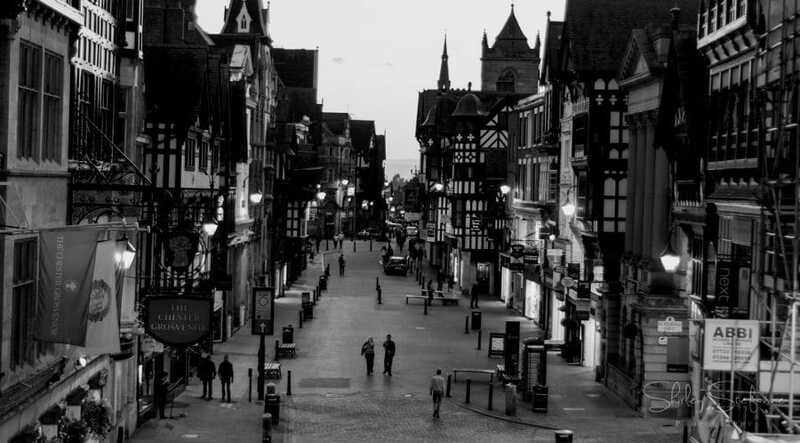 It seems only natural then, that it is also one of the most haunted places in Cheshire. The cellar is a focal point for the haunting, so much so that the staff do not like to go downstairs on their own! The story goes that a man named John Davies fell down the stairs of the cellar in 1609 while holding a knife and tragically died as a result of the accident. It is thought to be his ghost that still haunts the cellar. There are also said to be the spirits of former chambermaids present in the upstairs bedrooms as well! Capesthorne hall has been standing for close to 1000 years, so as you might imagine it has plenty of history surrounding it and of course, more than its fair share of ghosts! There are various spirits that call Capesthorne Hall home, but one of the most commonly reported is an apparition of a grey lady who is spotted in the west wing of the building. There is also a grouping of shadow figures seen walking down the stairs that lead to the chapel. Perhaps the most frightening experience that visitors have reported is an experience with a disembodied arm! The story goes that one of the younger members of the Bromey family was in bed when a banging on the bedroom window! When he went to check it out he saw a disembodied arm attempting to open the window! Naturally he froze in terror and then watched as it dissappeared into thin air. 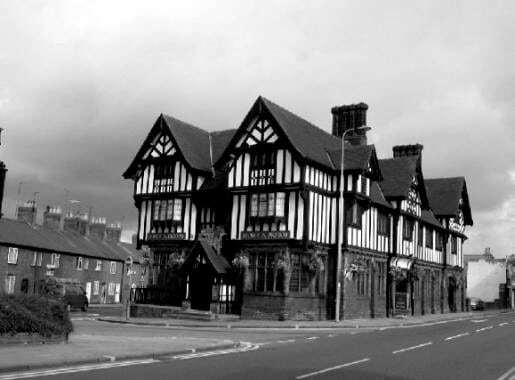 It is no surprise that The George and The Dragon hotel is haunted, when you consider the fact that it sits just outside of the notorious Northgate Arch which is also known for its paranormal activity! The George and The Dragon is a stunning Victorian building that occupies ground that straddles the old Roman Road. That is likely why it is said to be haunted by the spirits of Roman Soldiers. Roman military law meant that legionaries were not allowed to be buried inside the fortress, so memorials instead lined the road. These have been moved to Chester’s Grosvenor Museum, but it seems that the spirits of those soldiers have remained! Staff and customers at The George and The Dragon have reported hearing marching feet beneath the floors following the same route that the Roman Road would have taken. The noise is loudest in the cellars which are closer to where the original level of the road would have been, since the current road is several feet higher. If you are interested in staying the night at the haunted George and The Dragon then we can help you with your booking. 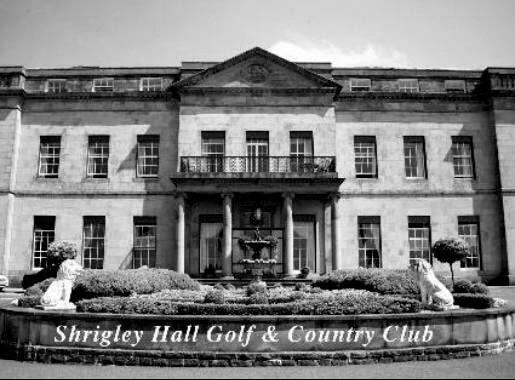 Shrigley Hall Hotel is a beautiful manor set in the picturesque Cheshire countryside. However, it is not the luxury features that attract many visitors, but rather the resident ghost who call the building home! There is not too much information out there about the ghosts other than a handful of reports from guests and it is not known who the spirits might be. Reports from guests mention a spirit walking into the bathroom, unexplained noises and cold spots. Noted mediums have visited the building and said that it is very active, which is probably why there are regular ghost hunts in the property. 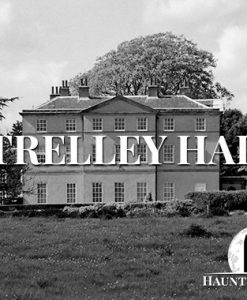 Why not come book a stay at the haunted Shrigley Hall Hotel?